The Funk Heritage Center is located on the Reinhardt University campus in Waleska, Georgia. 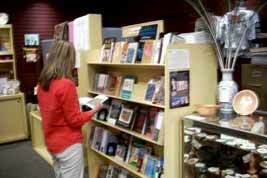 It is open Tuesday through Friday from 9 a.m. until 4 p.m., Saturday from 10 a.m. until 5 p.m. and Sunday from 1 p.m. until 5 p.m. The Center is closed on Mondays and major holidays. 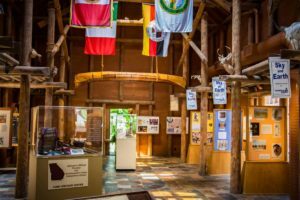 As you enter the Bennett History Museum, you will walk into the Childre Family Grand Lobby, a longhouse inspired by Native American architecture. 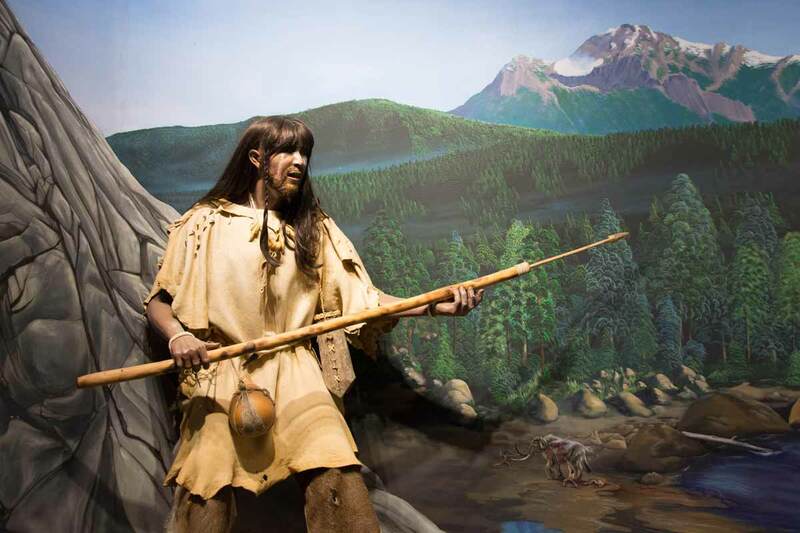 You will see a wonderful award-winning film about the Southeastern Indians and visit the Hall of the Ancients, which depicts 12,000 years of Native American life through artifacts dioramas, and interactive computer programs. The story of the Trail of Tears is shown in a 4-minute film and maps. 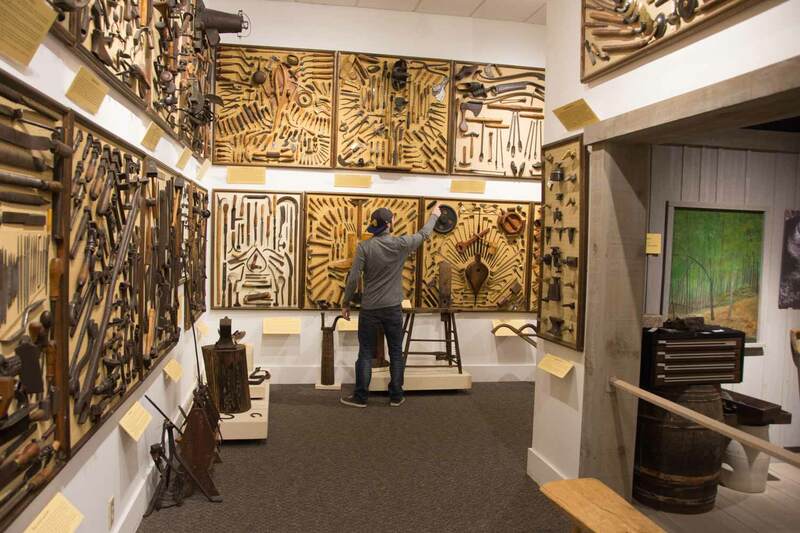 Also on display is the The Rogers Contemporary Native American Art Gallery, an extensive collection of contemporary Native American artwork, including paintings, baskets, sculpture and pottery. The Buffington Gallery presently exhibits Native American art work too. In our Appalachian Settlement, pioneer log cabins, a blacksmith shop and farm buildings tell the story of Georgia's early residents. Both adults and children enjoy our Nature Trail featuring many species of native plants. The Appalachian Settlement is open only to paid visitors, and its log cabins are open only for guided tours or special events. 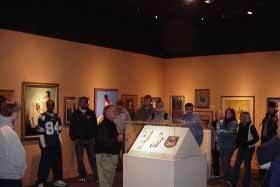 We welcome group tours and school classes for field trips. Advance reservations are required, and docents are scheduled to provide information about our venues. To schedule a group tour, please call 770.720.5970 at least two weeks in advance.